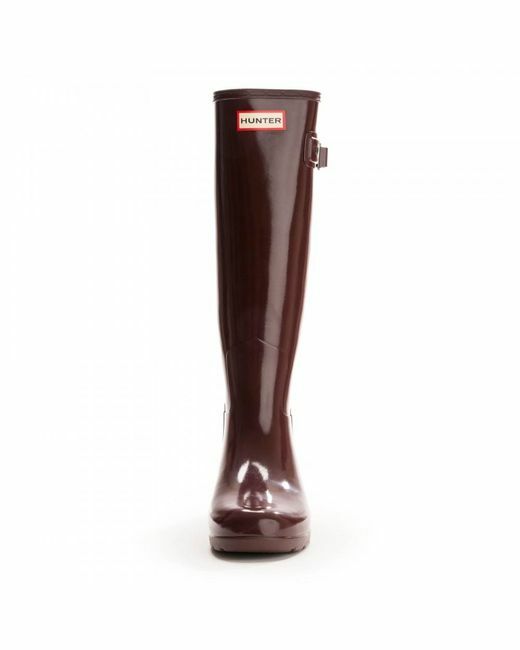 Hunter introduces a new sartorial interpretation of the original boot, presenting the original short refined boot in a gloss finish. 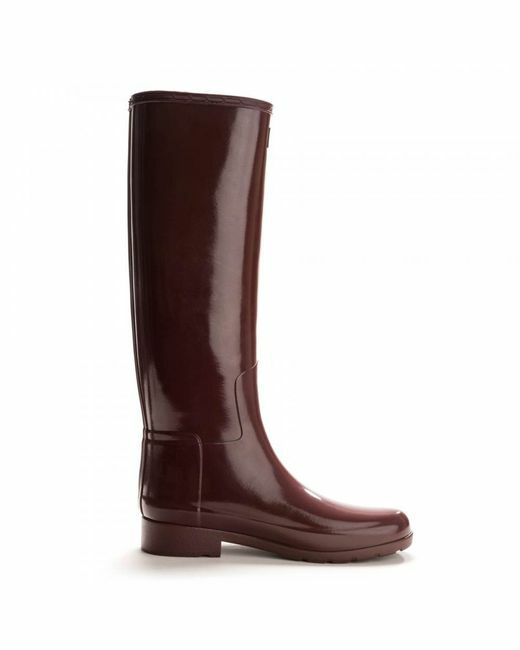 Creating a more tailored silhouette, key aspects of the original boot have been redesigned. 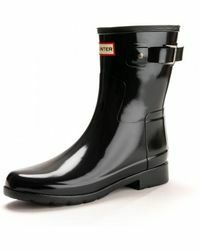 The curve of the toe has been reduced and the top front extended. 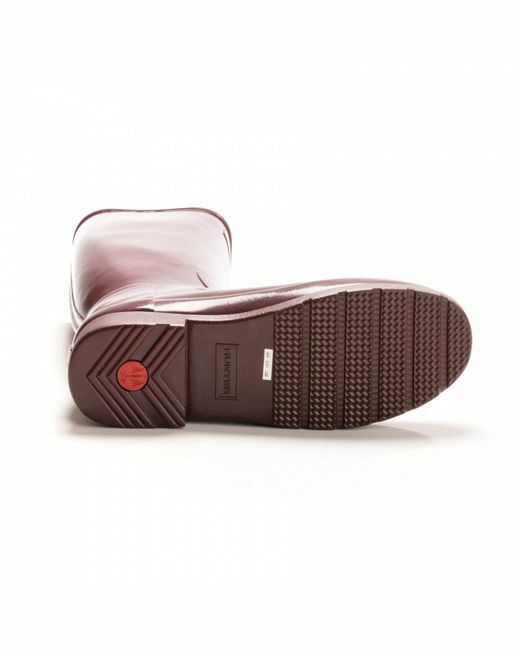 The toe is less round with the moustache repositioned to enhance the clean design. 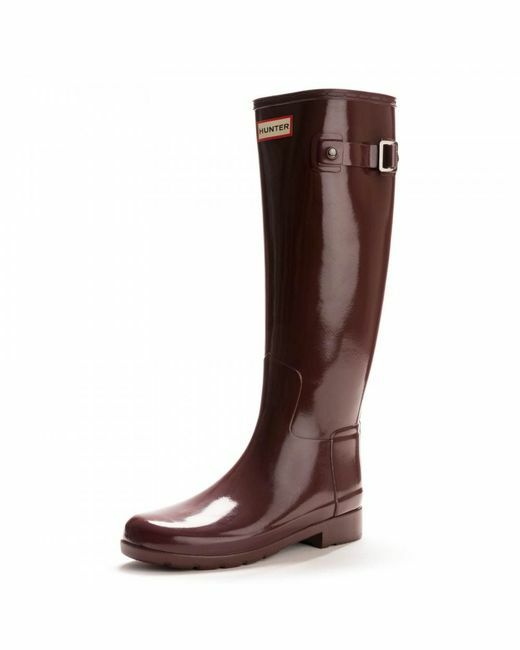 A slim fit leg features a contrast-tone back, which is wrapped with a strap and buckle, while the sole has been moulded for a more classic appearance. 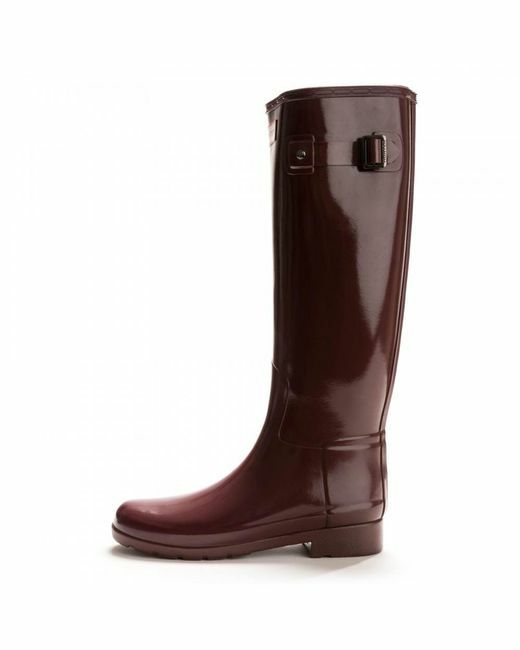 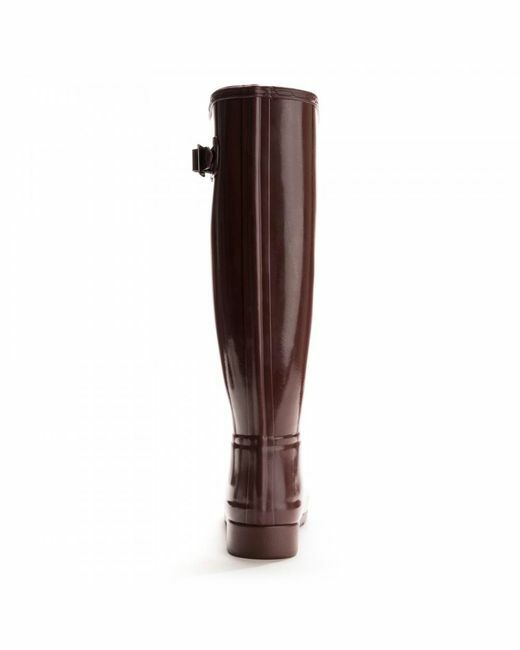 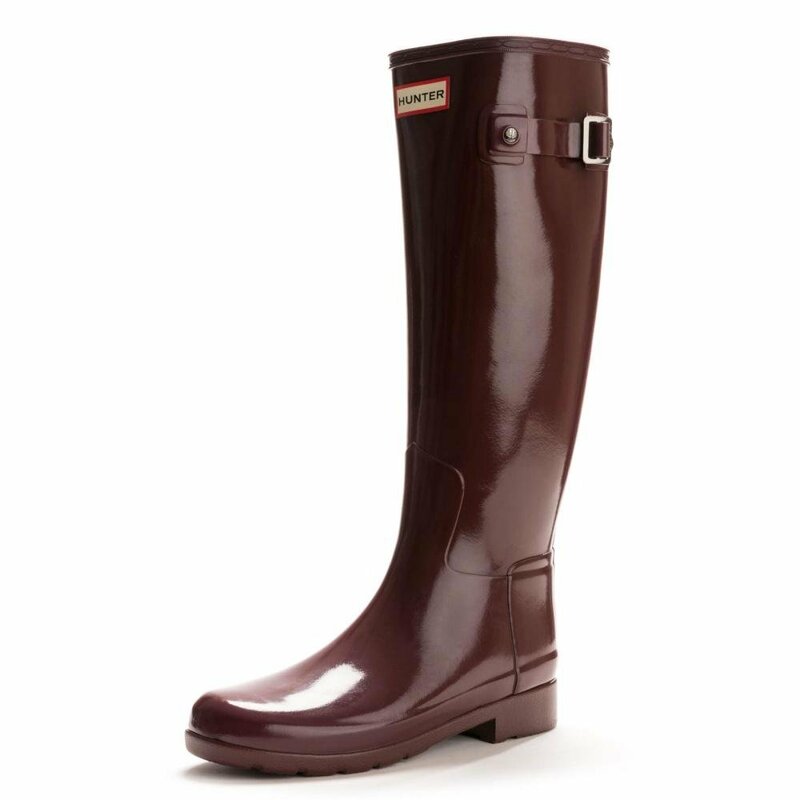 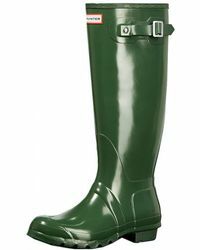 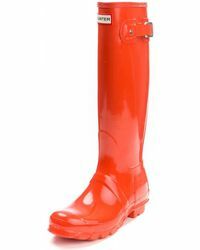 Gloss finish new refined silhouette slim leg fit dual coloured leg and wrap - around strap handcrafted waterproof thinner rubber moulded footbed.